Willem and I have decieded to write a slave song about what a slave could need That's why we named it "I need"
Freedom song : Please, hear me ! Please, please save me ! And he says that I will never leave. Please, please hear me ! Oh ! Mother, mother ! It's time for you so action ! It's time to follow me ! First ,let's talk about the incredible performance of Michael Fassbender as a slave owner , he was truly vicious and really convincing in this role and also his wife in the movie played by Sarah Paulson: she played the role of a horrible character who was mistreating her slaves. Both her and her husband formed a really powerful couple of slave owners. 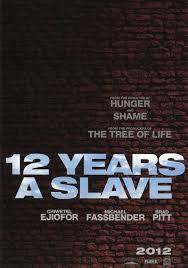 Then comes the heroes of this movie : Chiwetel Eijiofor who played the role of Solomon Northup; he was really convincing and touching as a free man who was kidnapped and turned into a slave. He played the most violent beating scenes and showed the reality of slaves. I think that he completely succeeded in paying tribute to Solomon Northup. He incarnates this character perfectly. And Finally let's talk about Lupita Nyong'o , this young actress who just came out of the Yale Theater University and who never played in a movie before : she embodies perfectly the character of Patsey , a young slave lady who was abused by the slave owner and beaten by the wife of the slave owner because of jealousy , she was touching , moving,heartbreaking and really talented, which is why her name shouldn't be forgotten. I'm pretty sure that's just the beginning of her long future career. 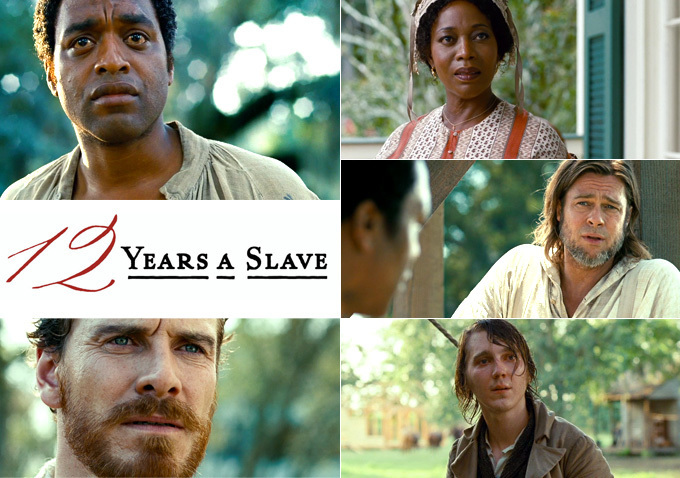 To conclude, I recommend this film to everybody even if there are some violents scenes, because it is a real revelation, a touching film that makes us understand what the life of a slave was by the perfect example of a man who fought all his unslaving period to keep believing in freedom.